What I Think: Books will always be a great way to share stories with kids because they give us the opportunity to talk about real life topics that might be difficult to discuss. They give us a starting point and a safe way to approach topics because we can think through the lens of the characters in the book. Kids can ask questions and share their thoughts in safe place because it doesn't have to be directly personal to them, it can be about the book or about the characters in the book but we can relate to them and learn from them. 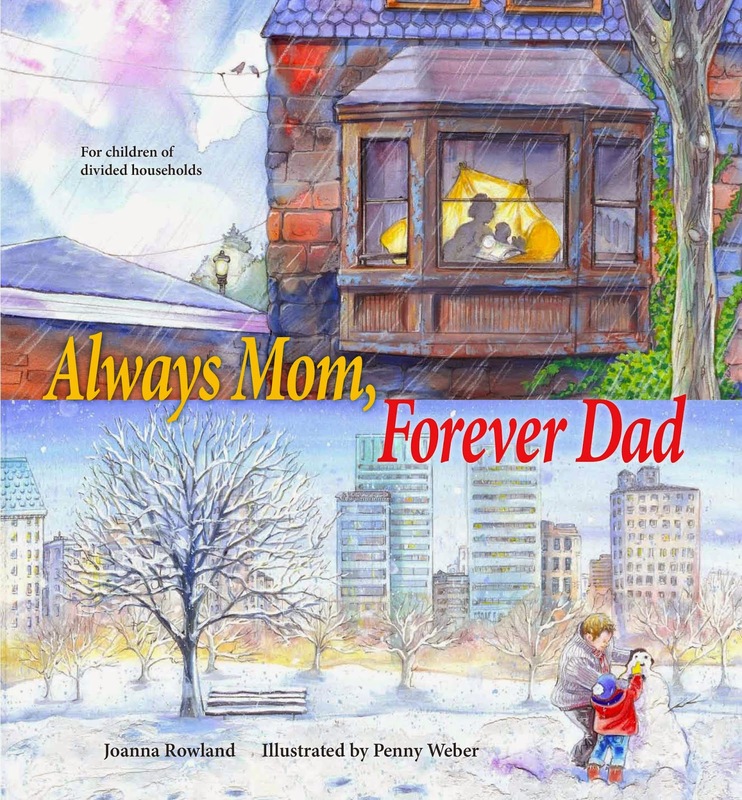 Always Mom, Forever Dad is a book just for that, starting conversations and sharing ideas. I really enjoy how this book helps children see how it's okay if your parents are divorced. It makes me sad to think that kids might feel badly if their parents are divorced or separated. Life takes is in all sorts of different directions and sometimes to places we never expect. I believe parents want what is best for their children but sometimes what's best for their children is taking care of themselves and making sure that they, as parents, are in healthy relationships. It's sad to see parents get divorced but sometimes I believe it's what's best. This book helps kids know that their parents will always love them even if they aren't married. 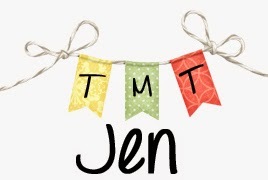 As a mentor text, I can see how this might be a book that kids can read and make connections to but it can also be a great opportunity to get kids thinking of their own personal narrative stories about their parents. There are also lots of examples of AAAWWUBBIS that are great for middle grade students to look at. I was excited to share the cover reveal for this book back in March and now I'm excited to share the book itself! "When I'm with my dad, he makes me pancakes for breakfast. He takes the whipped cream and puts a happy face on them. I decorate his pancake like a jellyfish and we laugh." Writing Prompts: Write about a time in your life when something changed. How did you feel about the change? What helped you deal with the change or feel better about what had changed in your life?